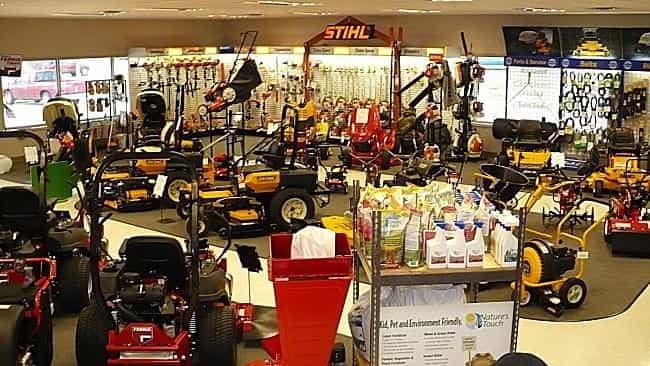 Well established outdoor power equipment dealership that sells many major brands of lawn equipment, used equipment, parts and tractors. Well trained staff and a full repair shop on premises. 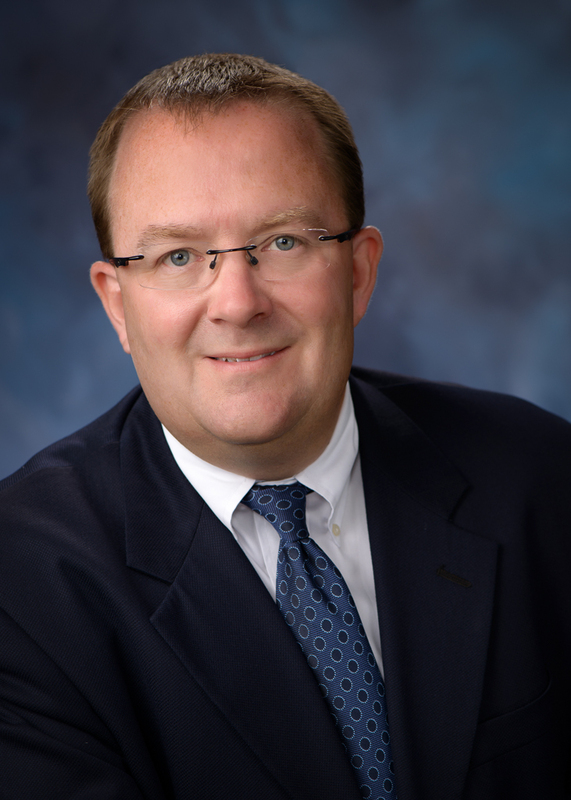 Owner selling to focus on other business ventures. Competition: Very little competition in the immediate vicinity.